Streaming has driven the US music industry for a few years. Last fall, streaming was responsible for up to 75 percent of the country’s total music industry revenue. The 2019 IFPI Global Music Report, released today, shows the global scale of that trend. Streaming revenue grew by 34 percent in 2018 and accounted for 47 percent of total music revenue worldwide. With streaming’s help, global music revenue reached $19.1 billion. 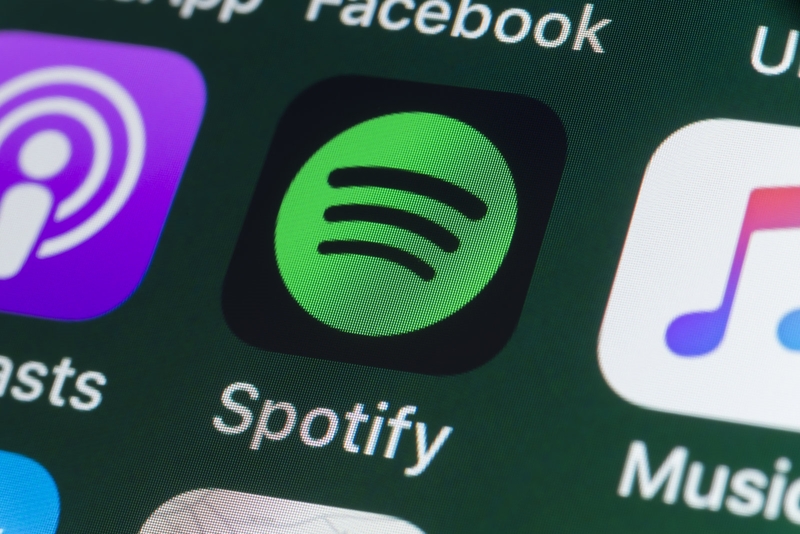 The recorded music market grew by almost 10 percent in 2018, and the uptick in streaming sales helped offset the downturn in both physical and download revenue. This marks the recorded music industry’s fourth consecutive year of growth. Streaming’s success can be attributed to the rise in paid subscription services, which increased by 32.9 percent. According to IFPI, there were 255 million paid streaming service users at the end of 2018. That alone was responsible for 37 percent of recorded music revenue. Considering that streaming music sales only surpassed CD sales in 2015, streaming’s rise to the top has been relatively quick. Next, we’ll watch to see if royalties increase — as proposed by the Copyright Royalty Board — and how that might impact streaming services.